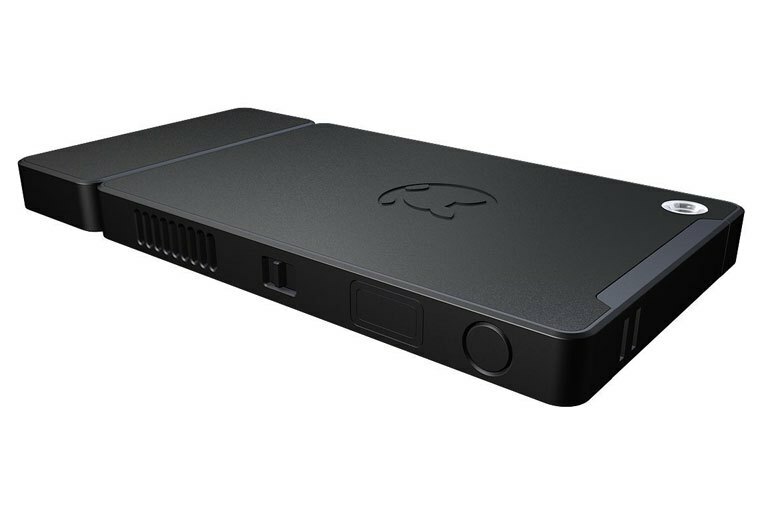 The Kangaroo PC is an affordable portable Windows 10 PC. 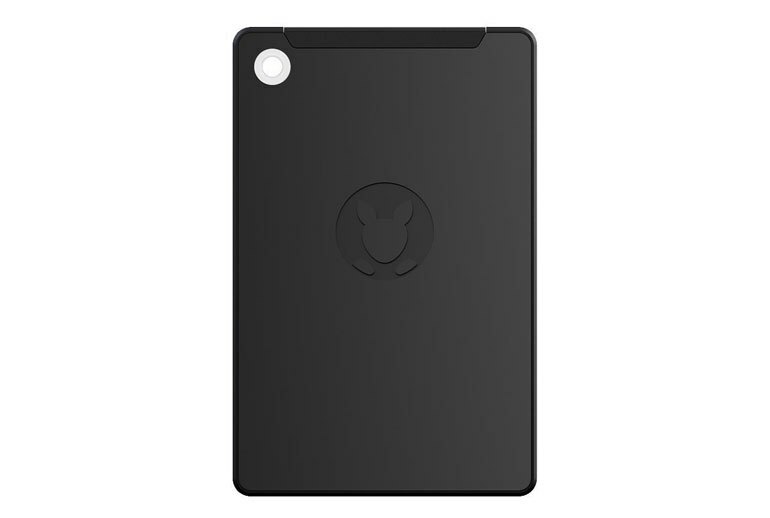 An iPad can be used as an external display for the Kangaroo. The built-in battery provides hours of portable use. Performance from the Kangaroo PC could be better. The 32GB of storage for a Windows PC is just barely enough for the OS, let alone any media files or documents. 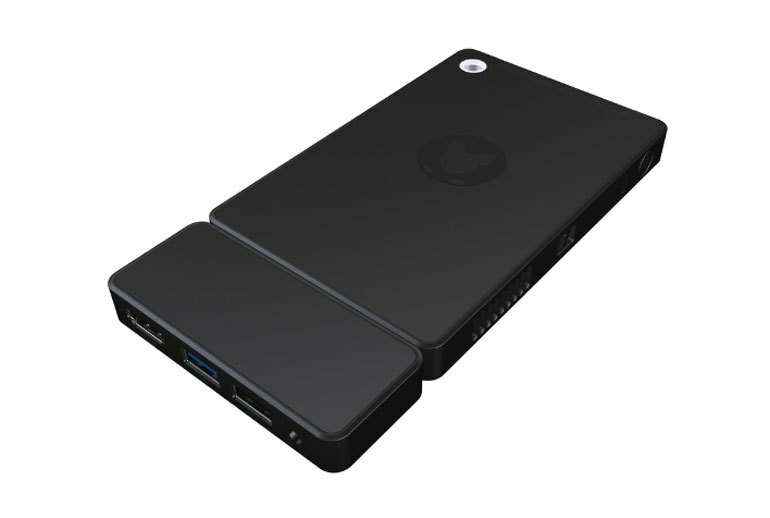 The Kangaroo PC lacks an audio jack, so it's HDMI or nothing. 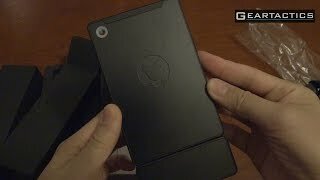 The Kangaroo PC is a mini Windows PC by InFocus. 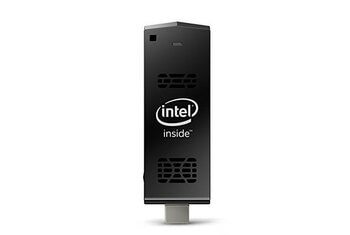 It runs an Intel Atom x5-Z8500 processor and has 2GB of memory and 32GB of storage. It comes installed with Windows 10 Home. 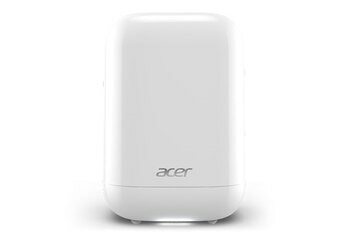 The main unit houses an SD card reader, a fingerprint reader, 802.11ac Wi-Fi, and Bluetooth. 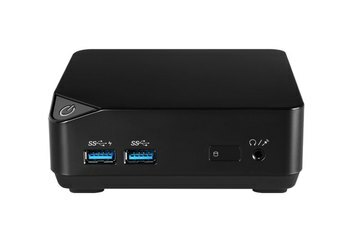 The included dock adds one USB 2.0 port, one USB 3.0 port, and HDMI. The main unit is only 3.2 by 4.9 by 0.5 inches, while the docking unit measures 1.9 by 3.2 by 0.5 inches. Together the units weigh just 7.1 ounces. There’s also a rechargeable battery rated at four hours of casual use. With 802.11ac Wi-Fi on board, a feature you won't find on most low-cost PCs, the Kangaroo can be used to stream Xbox or Steam games from your desktop to your TV. I've used it to stream Netflix and Amazon, hooked up to my 65 inch screen --no stuttering and no heat issues. With no moving parts to speak of, it sits on your desk as silent as a paperweight. 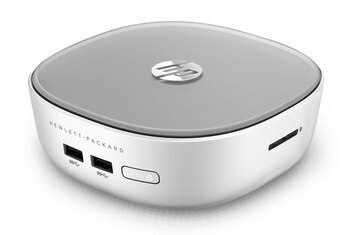 ...it's fast enough for simple computing tasks, like displaying a PowerPoint presentation or watching a movie. ... if you like to travel light, and your travel also includes a USB charger for your phone or tablet, you can use that to keep your Kangaroo juiced as well. We fought with crashes and slowdowns in day-to-day use. 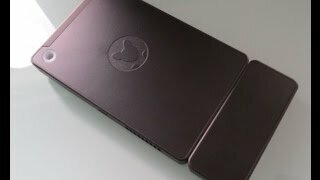 Thanks to the built-in battery, the Kangaroo computer can run for up to 4 hours at a time even when it’s not plugged in. We didn't find any bloatware or any unusual pre-installed apps from Kangaroo. Compared to the Compute Stick’s one measly USB port, the Kangaroo includes three and they’re all a different kind of USB: USB 2.0, 3.0, and microUSB.